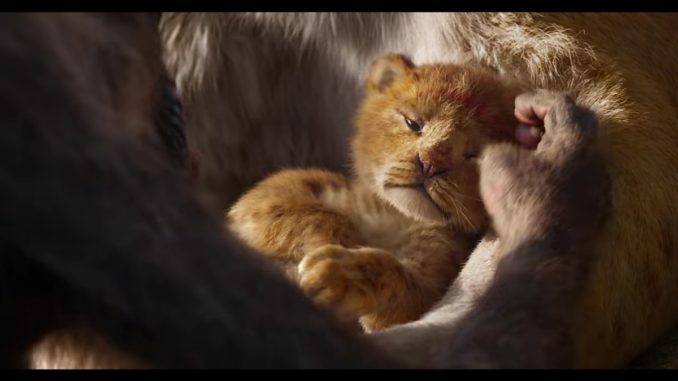 Disney has released the teaser trailer to their highly anticipated live-action adaptation of The Lion King. The animation, which debuted over a decade ago, changed pop-culture and has still been tagged one of the best written and produced Disney stories to date. And from the looks of the teaser trailer, we are going to be given a huge dose of beautiful nostalgia. Naaaaa so when ya gonna watch this trailer? Watch it, get pure chills!! The Lion King is directed by Jon Favreau, and stars Donald Glover, Chiwetel Ejiofor, James Earl Jones, Beyonce Knowles-Carter, and many more. The movie is scheduled for release in 2019.